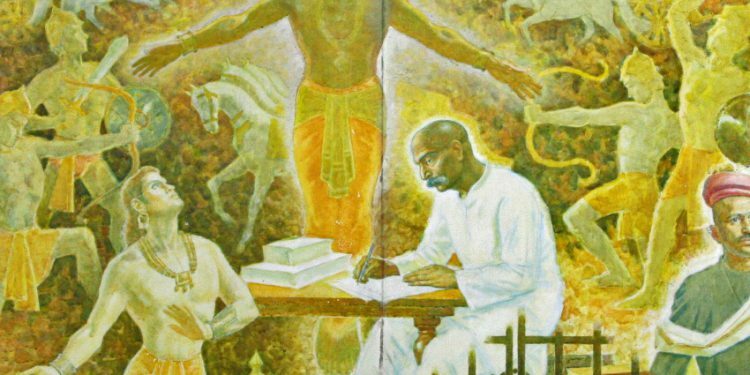 An NEH summer seminar titled “The Bhagavad Gita: Ancient Poem, Modern Readers” will be held at Yale University in New Haven, CT, from July 9-27, 2018. 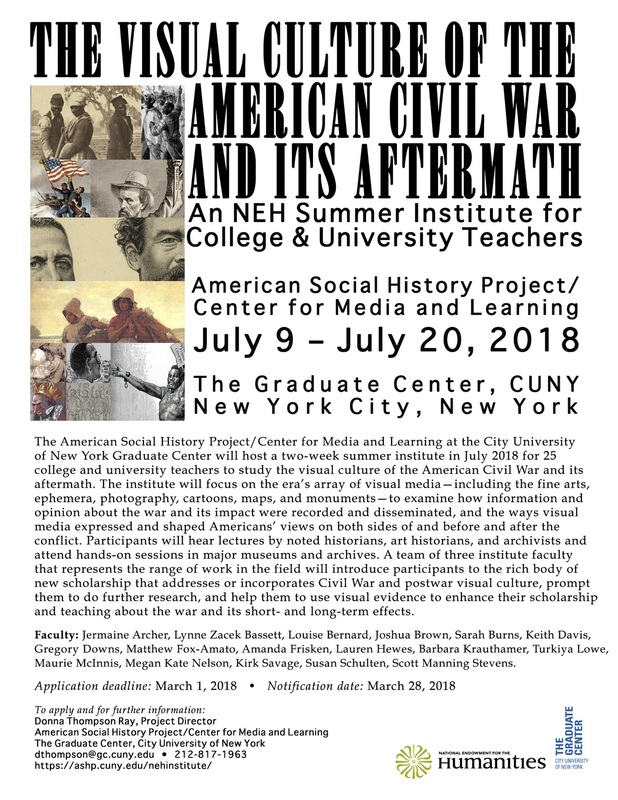 The deadline for applications is set for March 1, 2018. 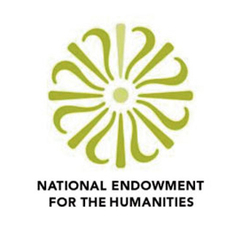 Interested parties with questions should contact Richard Davis, the program director, at nehgitaseminar@bard.edu. 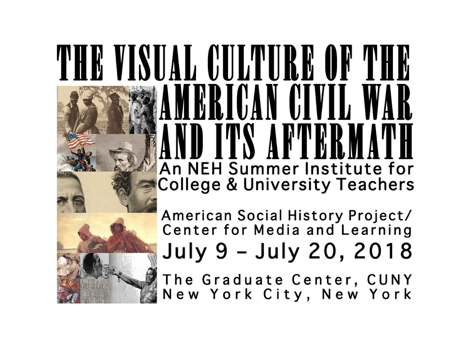 Additionally, further information can be found on the program website, HERE. Download a copy of this announcement as a PDF HERE. 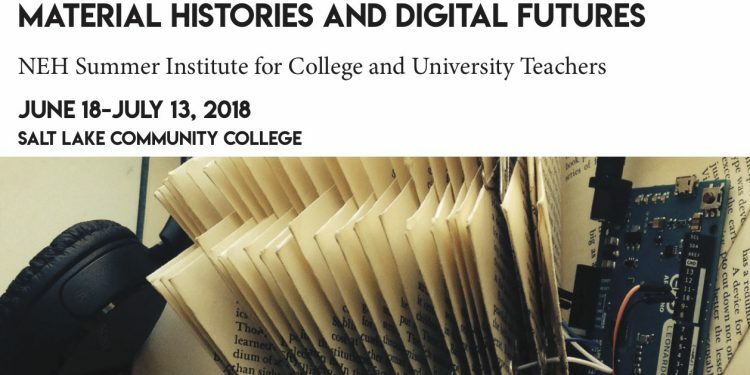 Announcing an NEH Summer Institute in 2018 for College and University Faculty, The Book: Material Histories and Digital Futures. The four-week Institute will take place June 18 to July 13, 2018 at Salt Lake Community College (SLCC). Applications for the Institute are accepted from now until March 1. Successful applicants receive a stipend of $3300, which are intended to defray travel and living costs. For more information about the Institute, housing, logistics, and instructions for application, see our website: slcc.edu/neh. Applicants will be notified of acceptance on March 28. 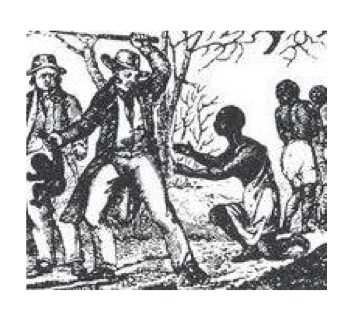 Slavery and the Constitution is a scholarship opportunity for twenty-five select faculty participants from two-year community and four-year colleges and universities to enhance their teaching and research by engaging with other scholars from a wide range of disciplines.